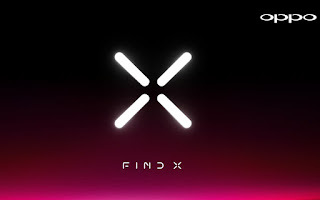 It is finally time for Oppo to bring their highly anticipated flagship Smartphone Oppo Find X to the limelight. Recent revelations confirm that this flagship Smartphone is soon hitting the market for sure so it's time we put some weight over it's features and see whether it can survive the pressure or not. Oppo Find X is coming with the latest Snapdragon 845 SoC coupled with Adreno 630 GPU and 8 gigs of RAM for fluid multi tasking and gaming experience. 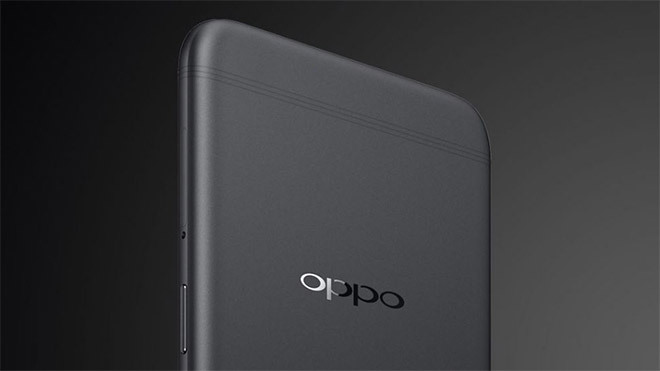 To ensure that you'll never run out of space, 256GB internal storage is provided with the offering. 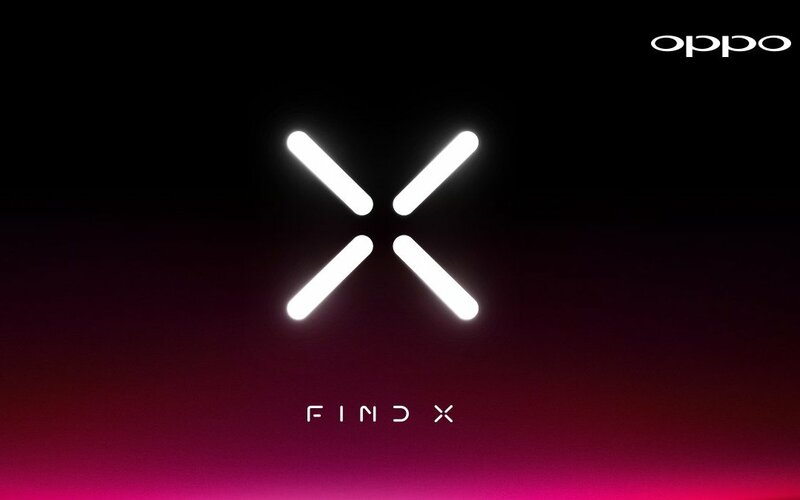 Although it is not confirmed but reliable sources have tipped the release of Oppo Find X on 19th June at Louvre Museum in Paris. You're getting a decent 6.3-inch Full HD+ (1080x2340 pixels) AMOLED display with 19.5:9 aspect ratio. It is going to be a 2.5D curved glass display which means it is going to look awesome. 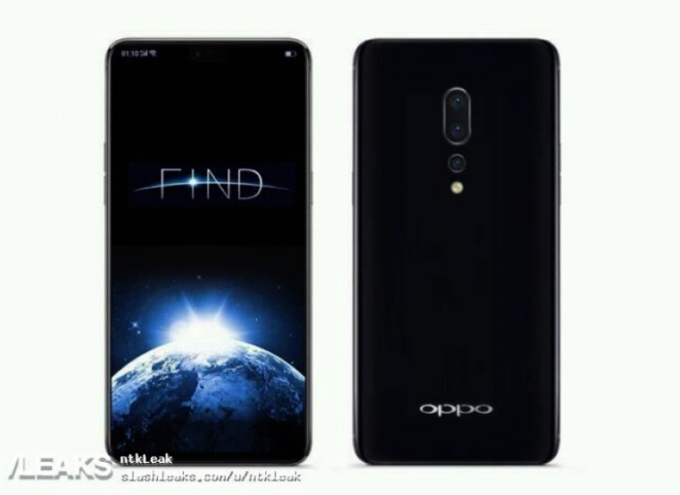 At the rear side Oppo Find X will be flaunting a 16MP + 20MP camera combination and for the selfie addicts, you will be seeing a 25MP shooter and the 5x optical zoom is expected. 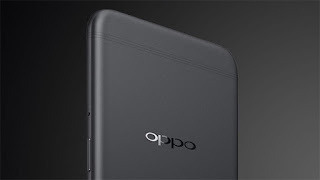 Powering up this beast is a 3645mAh battery with VOOC fast charging support and will operate on ColorOS latest version.